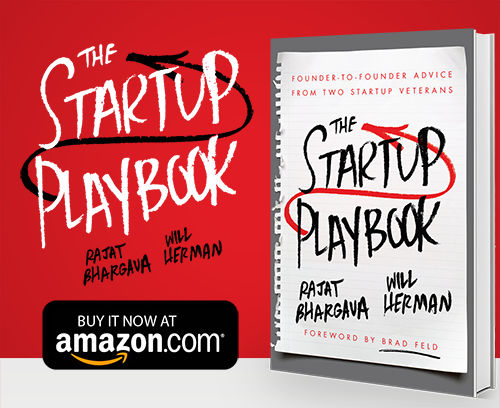 You are here: Home » Startup Playbook Blog » Product » Can You Deliver Your Product? We’re sure you have plenty of wonderful ideas about what your startup can offer, but how many of them are realistic? No use investing a lot of time into trying to build something that you’re not going to be able to deliver, right? It’s tough to be this honest with yourself, which is why we repeatedly suggest comparing your ideas with the reality of your potential customers’ needs and the overall market to determine if you can deliver your product. Line up your research and your financial backing, your product or service may not be feasible now but can it be successful when everything else lines up? Part of founding a business is being terribly honest about what you reasonably can deliver – with yourself as well as your entire founding team. Obviously, the ability to deliver the product is tightly tied to finding a value proposition that works and building a team to deliver on it. 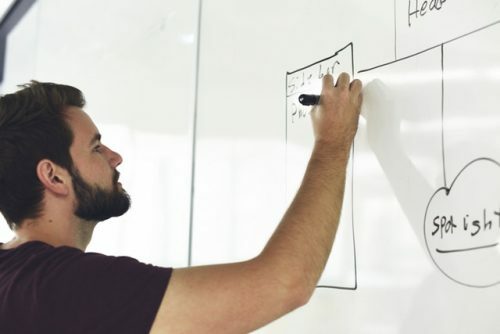 Understanding what it is that you need to create and knowing if you have the experience or knowledge to do so goes a long way in proving to yourself and potential investors that you can deliver. As with all phases of the business model, the more data you have, the better off you’ll be. The most important rule of thumb here is to be as detailed as possible during this planning stage. If you have the right startup team, there should be enough experience within the group to make some reasonable estimates as to the effort and time required. If you’re creating a software product, map out the development in as much detail as you can. If there is hardware involved, add manufacturing and production to the list. In the development phase of your product or service, you can never know too little about it or plan too much. You have to be prepared for as many eventualities as humanly possible in order to properly vet it. You want to be certain that your startup can deliver on its promise to the customers you’ve rallied together because if you don’t, they’re unlikely to continue buying your next product or service. This is especially important with your first one, it will set the standard for your business and not measuring up to it will shoot you in the foot. A good founder should try to operate with as much certainty as possible and know that you can commit to your goals and promises. 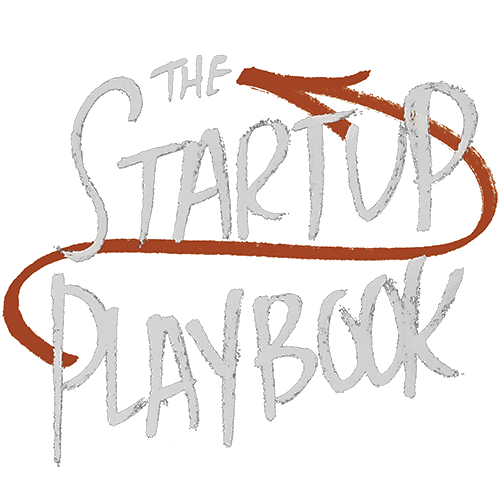 We discuss how to build and validate your product in detail in The Startup Playbook. Check it out for more information.